legal services across North America, Europe, the Middle East, Asia Pacific, and Latin America. Disputes involving multinationals and multiple jurisdictions can present complex challenges, requiring a deep understanding and practical experience of a range of governing laws and applicable rules. Squire Patton Boggs’ International Dispute Resolution team led by George von Mehren, is one of the few international legal practices truly able to serve the needs of clients globally. Our clients include; industry leaders, Fortune 500 and FTSE 100 companies, as well as emerging companies. Our IDR Paris office comprises of 6 partners and 12 associates, some of whom are dual qualified (across Europe and South America), covering a wide range of commercial disciplines. 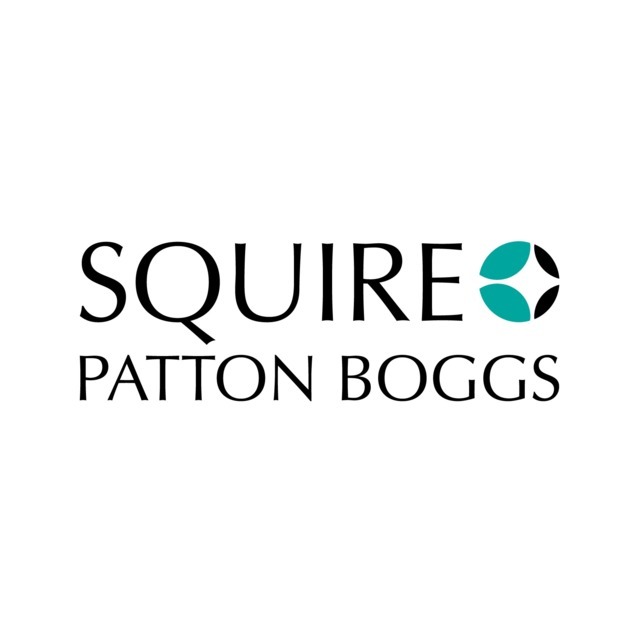 Squire Patton Boggs’ global litigation and international dispute practice profile includes more than 622 litigators and advocates. With a team of over 110 lawyers with arbitration experience, we are a noted leader in bilateral investment treaty arbitrations and gas price re-openers; in fact, we are unbeaten in natural gas price review disputes, having successfully concluded over 42 of them. We are recognized as one of the top 30 international arbitration firms in the world by leading industry journal Global Arbitration Review Top 100 in its 2018 guide. We are ranked by The American Lawyer Arbitration Scorecard 2015 as a Top 10 Arbitration Firm for handling the highest number of large arbitrations in 2013-2014 and we were commended in the 2015 Financial Times Innovative Lawyers Report for Europe. We increasingly find that international disputes (be they arbitration or litigation), will be resolved through mediation. While this is not appropriate for all cases, we have dealt with many cases in which it has worked successfully. A number of our lawyers are accredited mediators and, in the UK, we are publicly recog¬nized by the Centre for Dispute Resolution (CEDR) and have won the CEDR Award for Professional Excellence in ADR three times running. No other law firm holds this accolade.